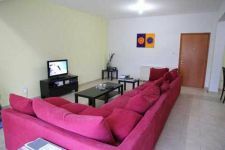 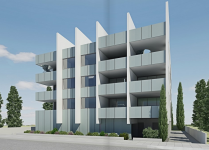 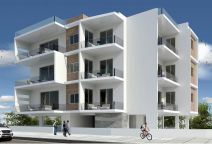 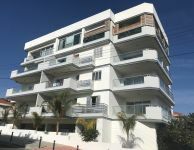 For sale new three bed apartments in Agios Pavlos. 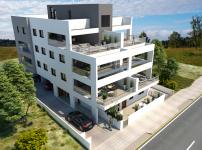 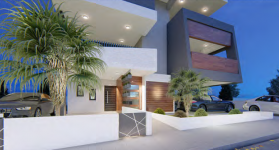 The apartments are located in a quiet residential area and within walking distance to all the amenities that the modern way of people's life needs. 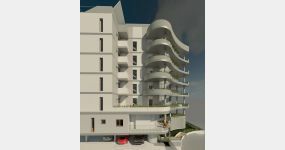 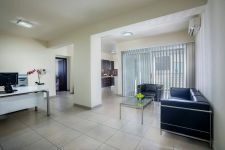 The three bed apartments are on the third floor of a building with modern architectural design. 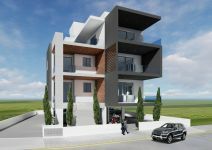 It's ideal for residence and also for investment as it's close to many universities and services. 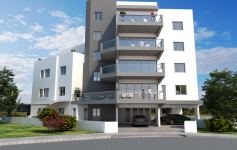 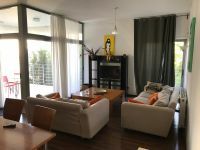 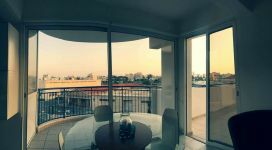 This 3-bedroom apartment in Agios Pavlos, Nicosia is being offered for sale at EUR 180.000 (VAT not included).